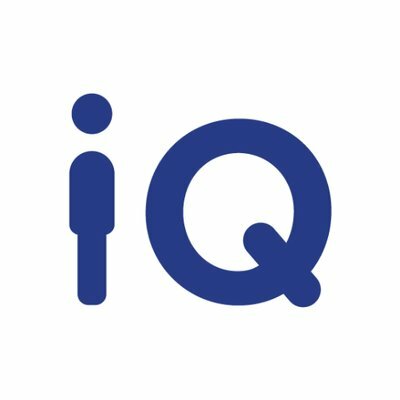 CultureIQ combines culture engagement software and strategy into a powerful platform that helps you understand and strengthen your company culture. CultureIQ platform combines integrated culture management software with expert support from a team of strategists. Gather feedback about your company’s culture and employees’ engagement with customizable surveys. Analyze and share your real-time results with CultureIQ’s reporting and communication tools.